NXP Continues to Promote ‘Loader Service’ Targeting Wearables Market, Seeking to Sell More Embedded Chips | NFC Times – Near Field Communication and all contactless technology. Garmin Pay uses NXP Semiconductors' Loader Service, which is designed to make it easier to load payments credentials onto its secure elements. The chip maker has been promoting the service for more than three years, with mixed results. Mastercard has been an early backer. NXP, with early support from Mastercard, has touted the Loader Service as a way to make it as easy for consumers to securely download their debit and credit cards to their wearables as downloading mobile apps. While that promise has fallen short so far, NXP has not given up. It has also targeted smaller smartphone makers using the Android OS, especially in China, with the Loader Service. 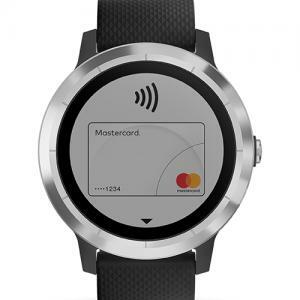 As the largest supplier of NFC embedded chips globally, NXP has a lot riding on the payments wearables market taking off. To date, however, that market has been disappointing. Article has about 1950 words.